Decorate your home with positive sayings! 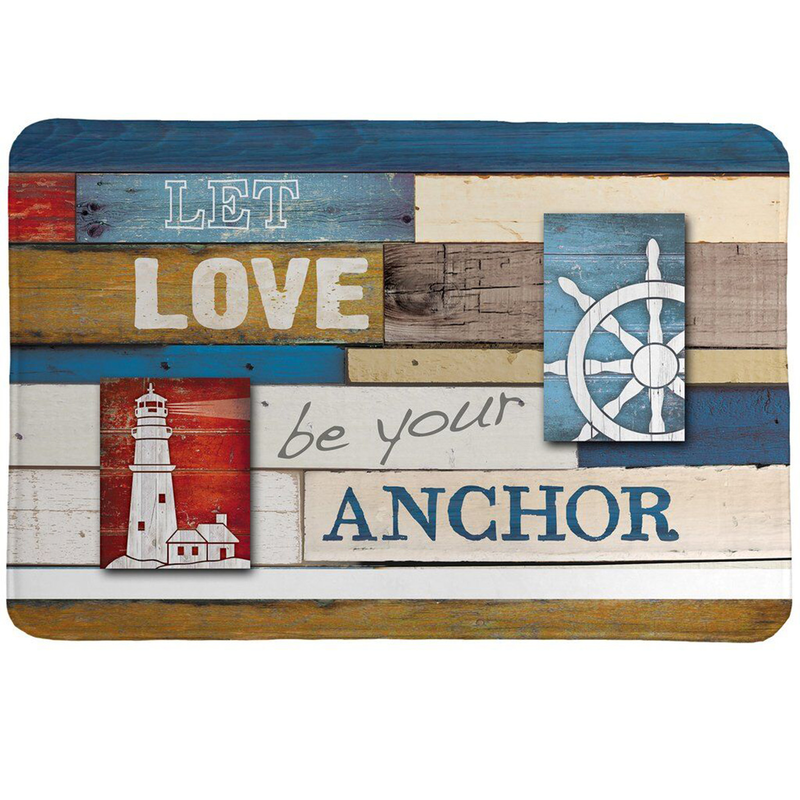 This Marla Rae design is meant for the heart of your inner sailor. High quality memory foam mat for ultra soft comfort on feet.